A magnetar is a type of neutron star that occasionally generates bursts of X-rays. They usually have a very strong magnetic field on their surface, ten to a thousand times stronger than for an average neutron star. Now, astronomers have spotted a magnetar, called SGR 0418, with a much lower magnetic field on its surface. 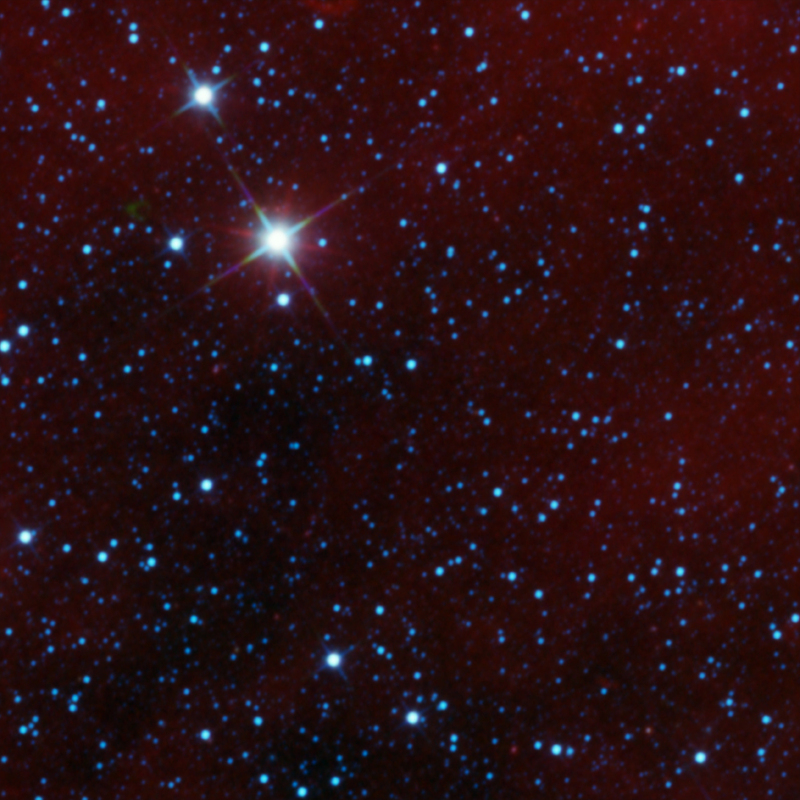 Data from Chandra and several other X-ray observatories was used to make this measurement. 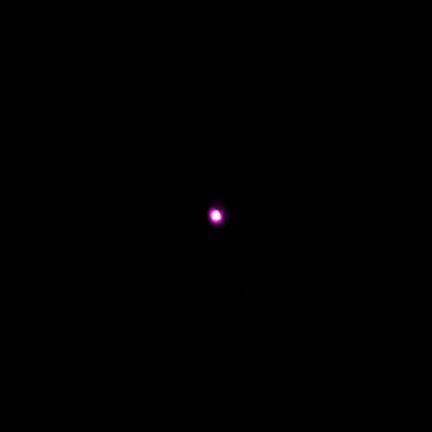 The magnetar is seen as the pink source in the middle of the Chandra image. Optical data from the William Herschel telescope in La Palma and infrared data from NASA's Spitzer Space Telescope are shown in red, green and blue. 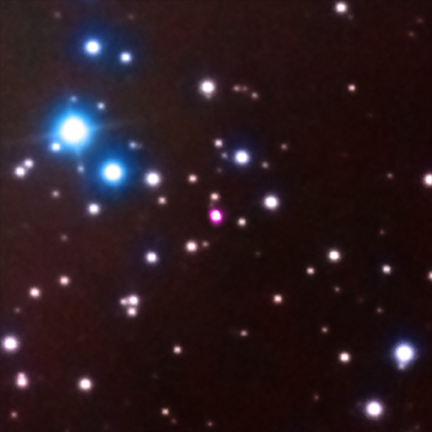 SGR 0418 is located in our galaxy about 6,500 light years from Earth. 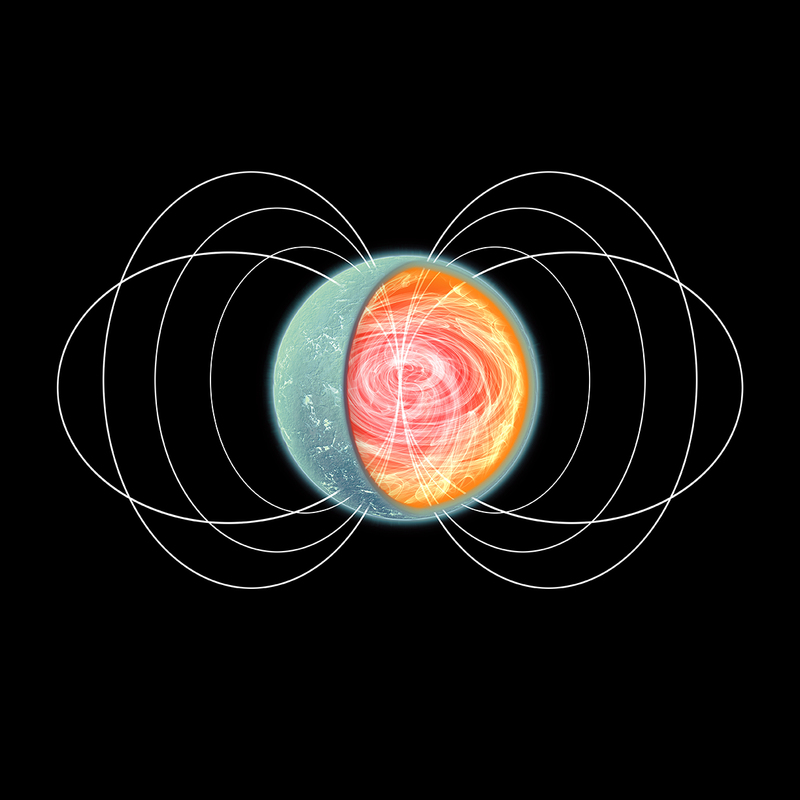 This illustration depicts a magnetar, a type of neutron star that has a relatively slow spin rate and generates occasional large blasts of X-rays. Most magnetars have extremely high magnetic fields on their surface that are ten to a thousand times stronger than for the average neutron star. New data from NASA's Chandra X-ray Observatory, ESA's XMM-Newton and NASA's Swift and RXTE satellites shows that a magnetar in our galaxy called SGR 0418+5729 (SGR 0418 for short) is exceptional, with a surface magnetic field similar to that of mainstream neutron stars. The artist's impression provides a close-up view of SGR 0418. 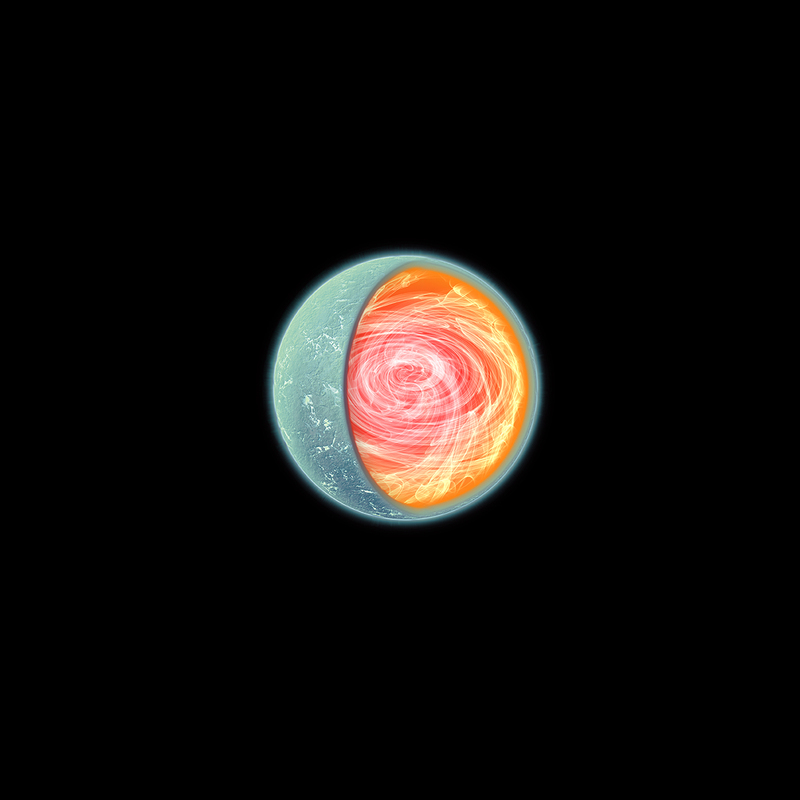 This illustration highlights the weak surface magnetic field of the magnetar, and the relatively strong, wound-up magnetic field lurking in the hotter interior of the star. SGR 0418 is located about 6,500 light years from Earth.